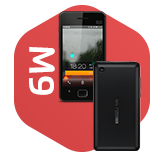 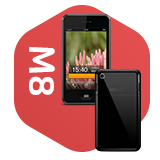 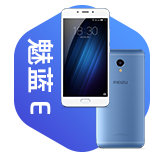 I am a global user of Meizu smartphones for a long time ago living in France. 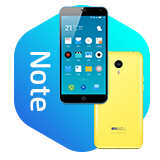 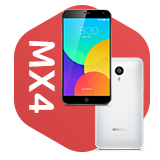 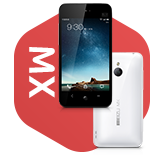 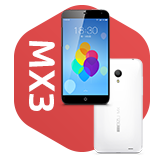 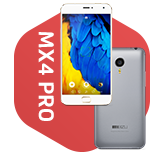 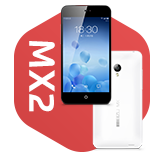 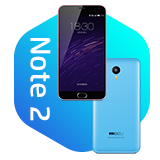 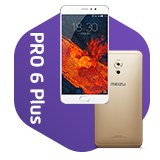 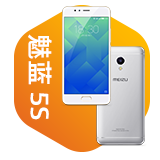 In the mean time I am reseller of Meizu smartphones in France and in Europe. 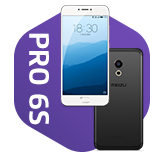 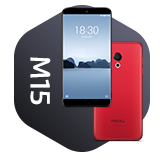 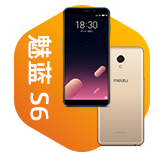 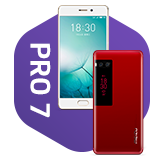 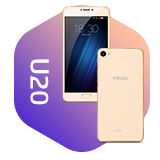 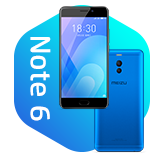 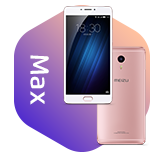 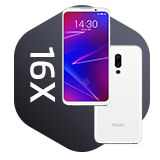 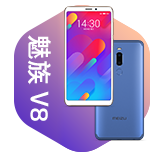 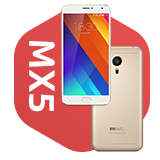 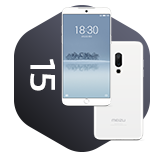 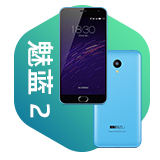 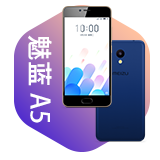 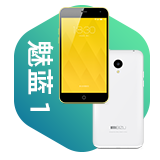 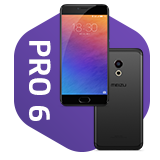 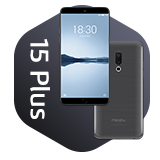 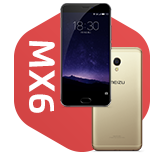 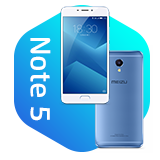 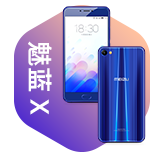 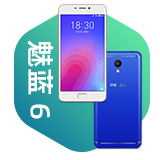 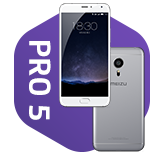 Meizu smartphones are liked for their build quality but Meizu receives strong critics overseas because global versions are never updated. 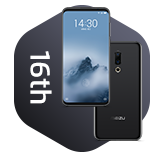 For instance I currently own Meizu 16th, almost 1 year after its release it only receives one minor update that fix only 1 bug. 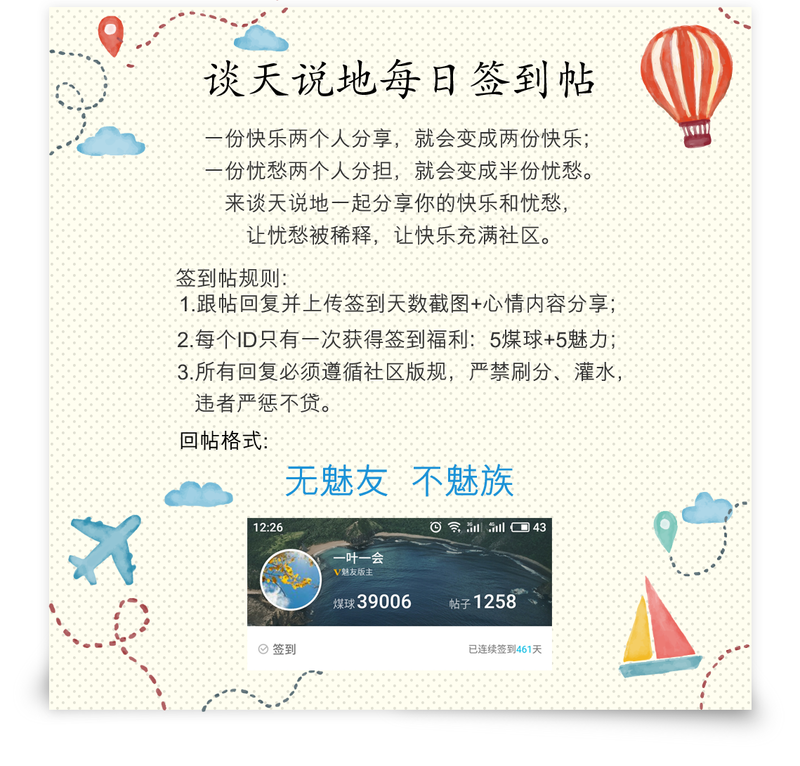 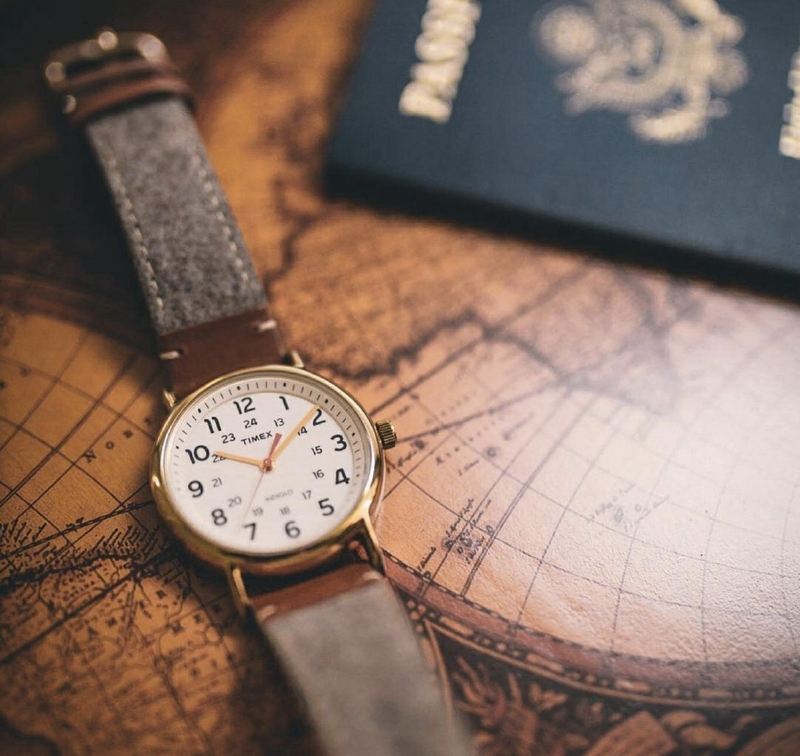 Moreover, Flyme Global forum (http://forum.flymeos.com) is currently dead. 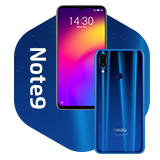 Admins don't listen to us anymore, no one collect our bugs nor our suggestions anymore. 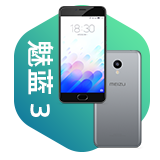 All forum admins told us on private groups that Meizu Global departement is almost dead and developpers doesn't care anymore. 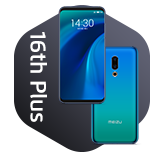 We have many critical bugs that still wait a fix. 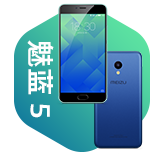 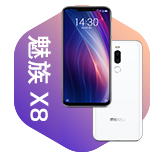 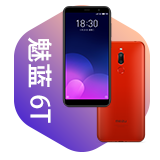 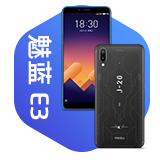 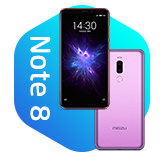 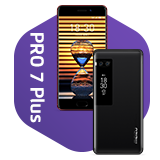 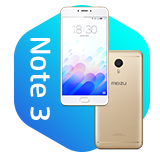 As a Meizu reseller and fan, I see a situation getting worse over the years. 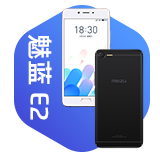 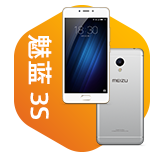 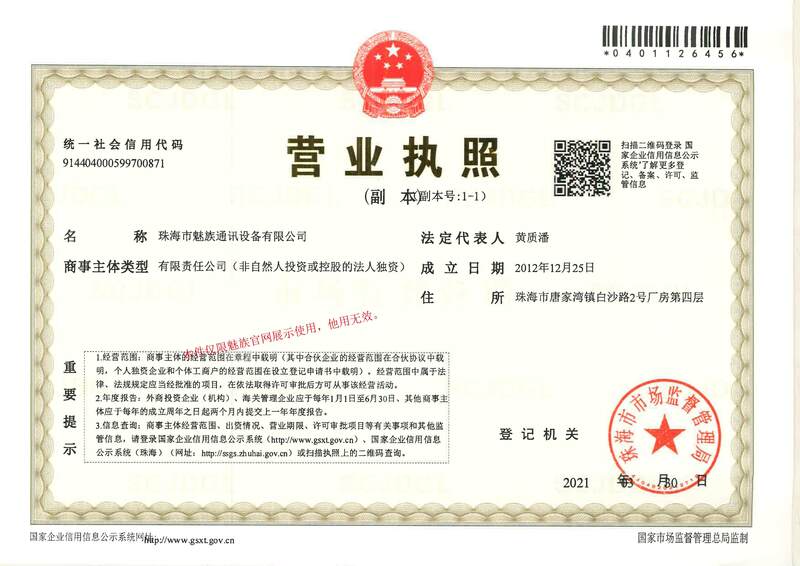 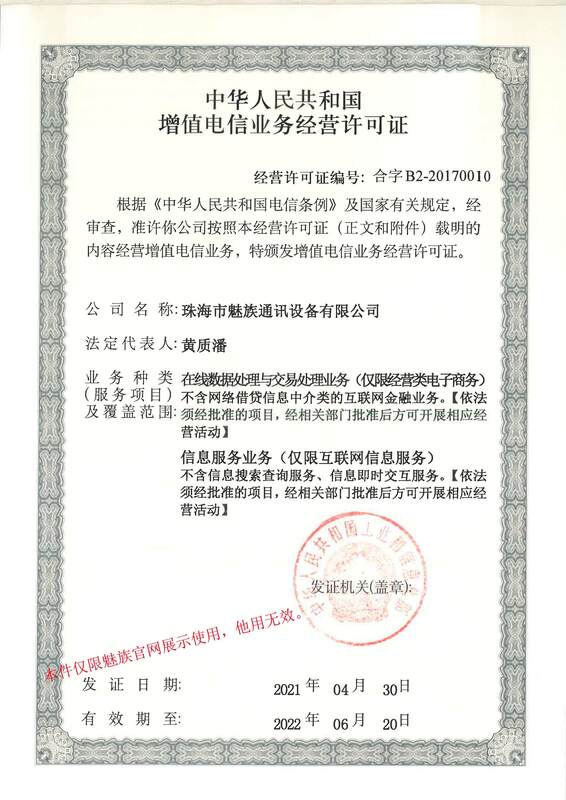 If nothing is done, Meizu will lost all its distributor in Europe as customers needs good software support.